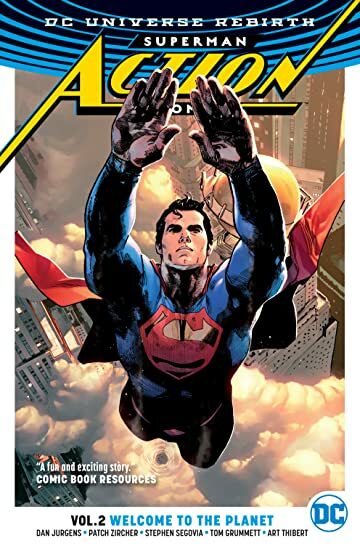 As Metropolis recovers from the devastating attack by Doomsday, a mysterious figure claiming to be Clark Kent steps into the spotlight to clear his name and prove once and for all that he is not the Man of Steel. 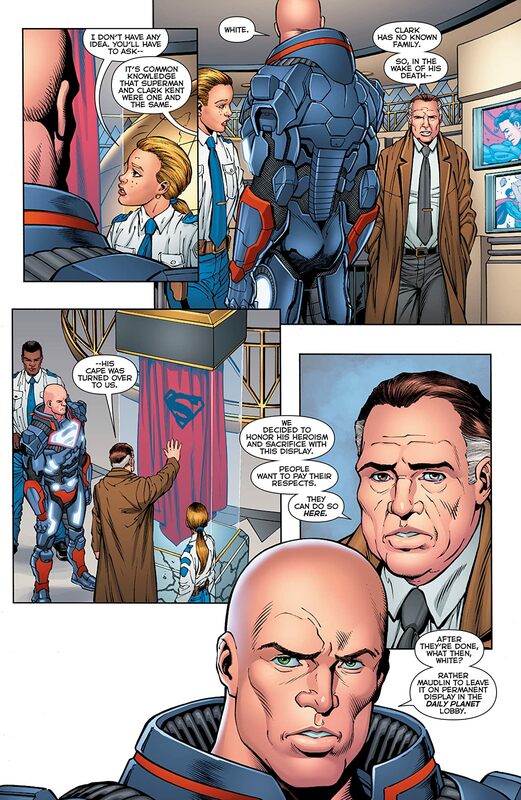 But who is this mild-mannered reporter, really? 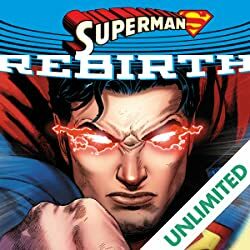 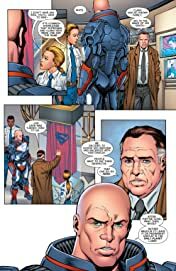 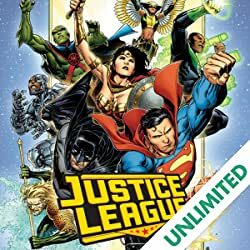 And what impact will his sudden appearance have on the fragile new lives that Superman, Lois Lane and their son, Jon, have carefully built for themselves since escaping from their own doomed universe? The answers won’t be easy to find-or easy to hear. 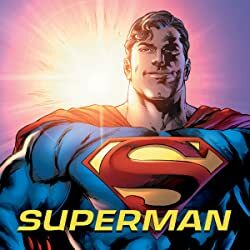 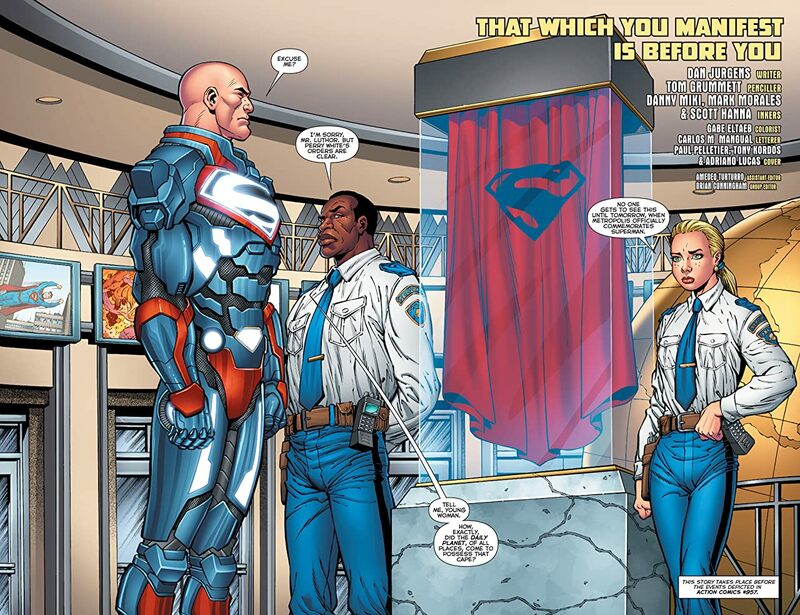 But with the mysteries surrounding the loss of Superman’s predecessor growing ever deeper, uncovering the truth has become a top priority for everyone, including self-appointed Superman Lex Luthor, the mysterious new Superwoman and the Daily Planet’s best investigative reporter, Lois Lane-currently missing and presumed dead. 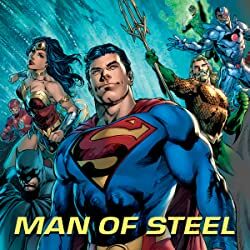 Legendary writer Dan Jurgens is joined by top comics talents Patch Zircher, Stephen Segovia and Tom Grummett for this next great chapter in the saga of the Man of Steel! Collecting ACTION COMICS #963-966 and an introductory tale from JUSTICE LEAGUE #52, SUPERMAN: ACTION COMICS VOL. 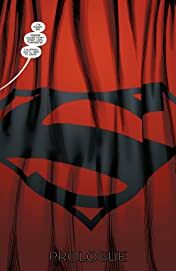 2 - WELCOME TO THE PLANET also includes a special sketchbook section from Jurgens and Segovia.